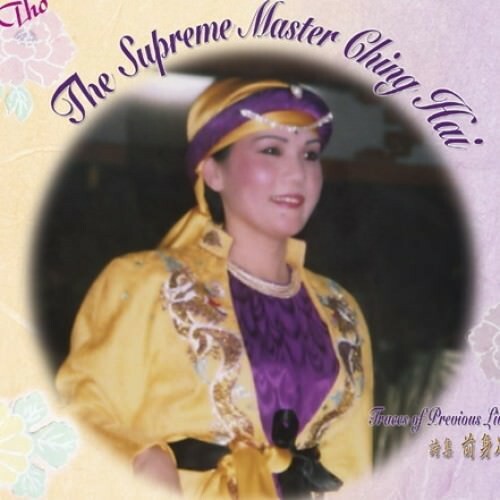 " Traces of Previous Lives " is a creative work of art which meticulously captures every enchanting detail of The Supreme Master Ching Hai's entire life, and She personally recites the magnificent poems. These precious poems were written by The Supreme Master Ching Hai before She renounced worldly life and began her searching for the Truth. They express her inner most deep feelings as She witnessed the suffering, the hunger, the persevere as well as the deep sorrow of sentient beings in this world of misery. Being a lay person once Herself with sorrow and anxiety not different from ours, the Supreme Master Ching Hai gave up all to search for God and attained the highest Truth.She reminds us that any human being can find God in their search for eternal liberation. These poems were published in many overseas newspapers-- The Independent, Spiritual and Bridge, to mention a few.